Rare Opportunity! 5 BR. Kelley and SPEA! Deck. Porch! Kelley? SPEA? School of Informatics? 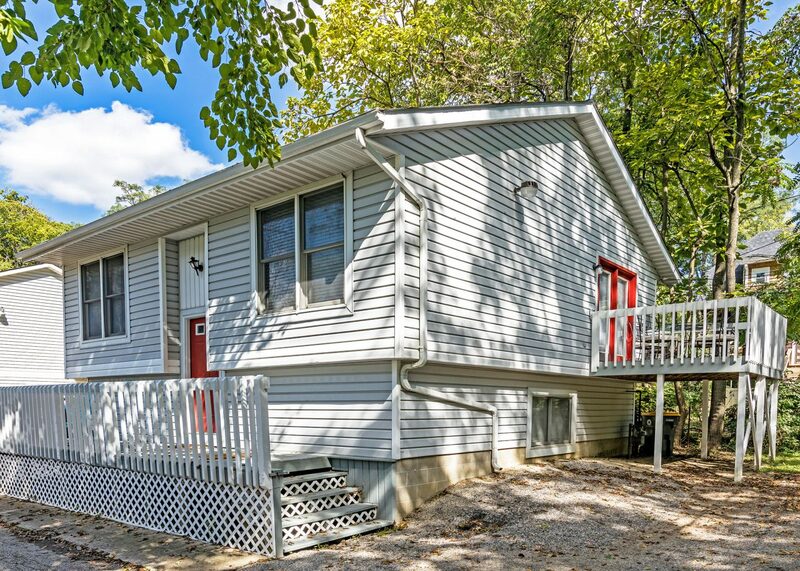 This home is about as close as you can get! 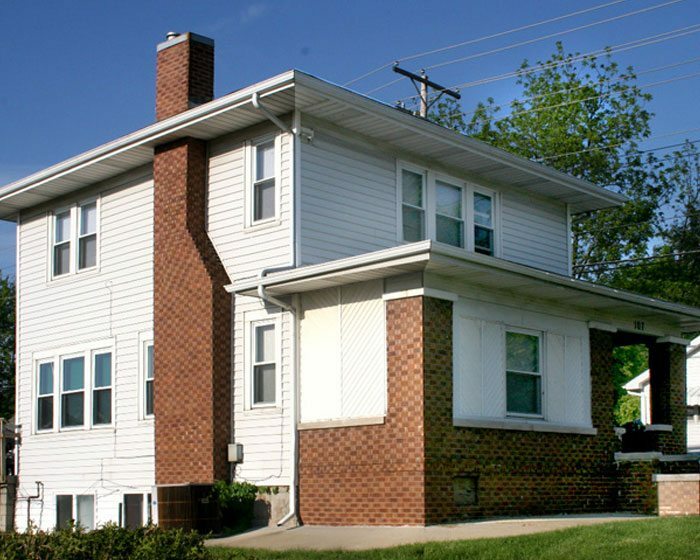 Located just a block shy of 10th, 716 E 11 is ideal for any and all Hoosiers commuting on-foot to campus. 716 E 11th A & B are two stand-alone home. No shared walls! Each is your own pad, and only 1 is left for 2019-2020! 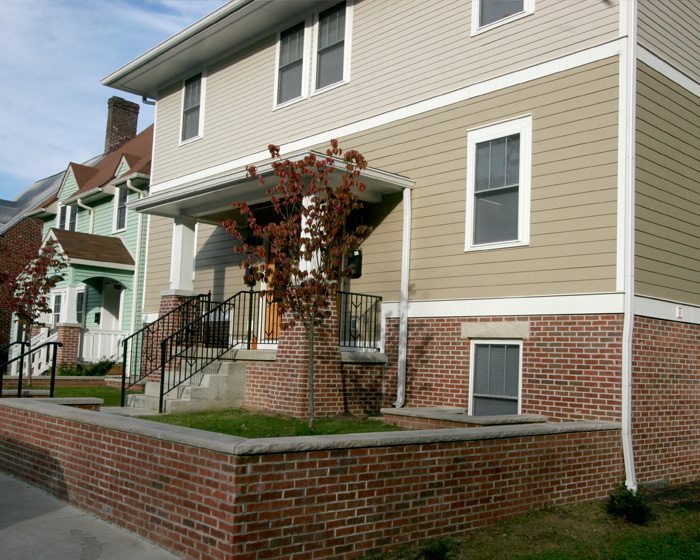 716 E 11th is just one of our many 1-5 BR homes. So if it isn’t the perfect fit, not the right location, price not right, send us a note and we can help find you the perfect place, today! 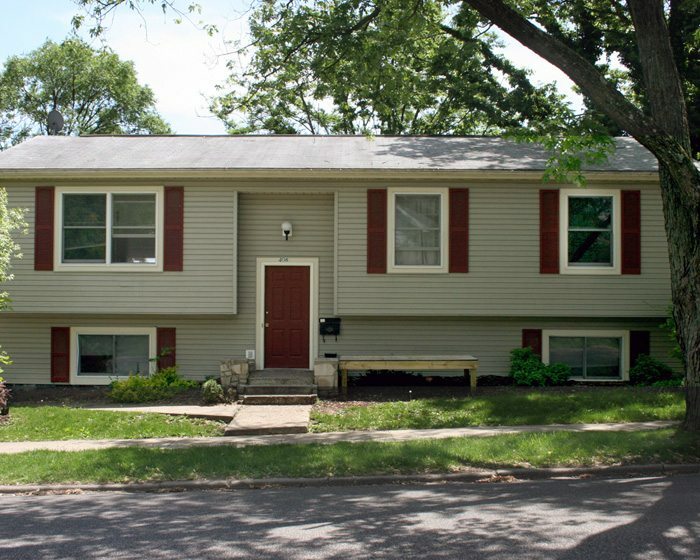 Both are 5 bedroom, 2 bath homes located in the heart of campus. And although travel time to campus could be cut in half by living here, tenants may have a difficult time leaving their home at all. I mean, why leave when you can relax in comfort! 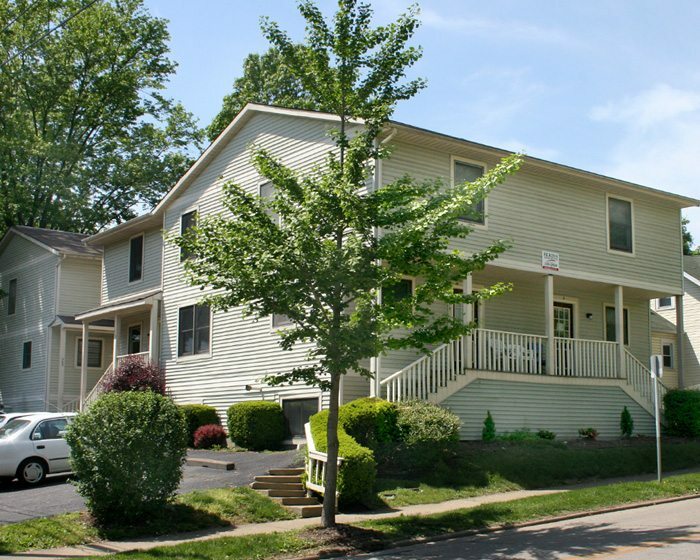 Complete with hardwood floors, spacious settings as well as front porch and a large back deck overlooking your private parking. 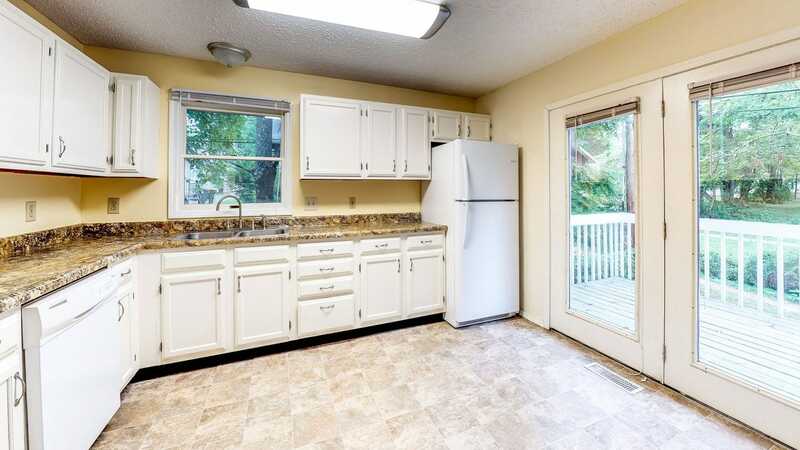 Tenants will feel comfortably at-home in either of these units. And you have keyless entry! No more keys to forget for you, no way! Your walk to the School of Public and Environmental Affairs (SPEA) at IU? Bam! You are there! As well as pretty much anywhere else you need to be. Just a quick shot up the newly reworked Woodlawn Ave and you are there too! Now look at you, you are everywhere you want to be, in no time at all! Give us a call today!